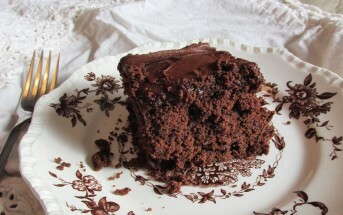 This post is a monthly feature for our Kids Can Cook section by the Hatfields. 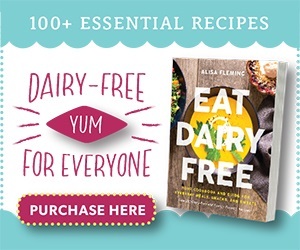 This month, Katherine and her “mama,” Sarah, have made a classic family recipe dairy free. 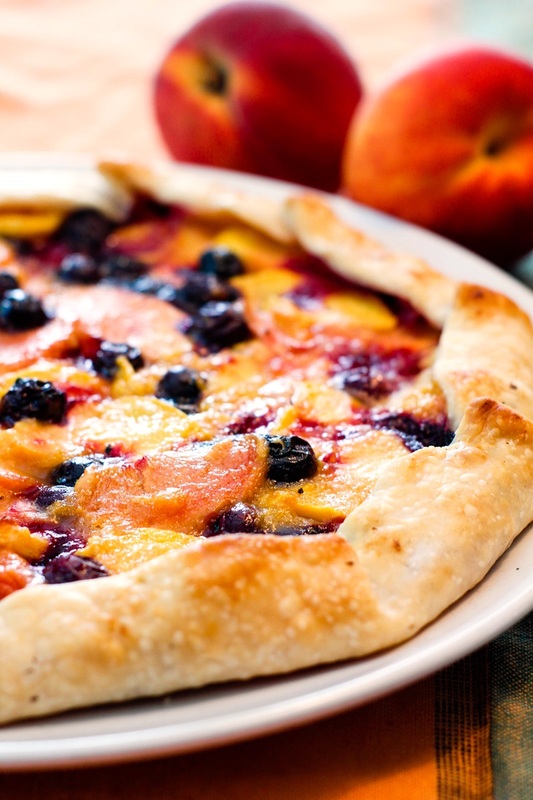 They call it a rustic, free-form tart, but you might also know it as a blueberry peach crostata. This rustic, free-from blueberry peach tart is a recipe of my mom’s and is something she makes every summer. Mom often makes this delicious tart when we are on vacation, and it’s a great way to feature the wild blueberries the kids spend time picking. It takes a long time to collect enough wild blueberries to fill an entire pie! Since this tart calls for just a half of a cup of blueberries, it’s a perfect way to ensure everyone gets a taste of the kids’ harvest. 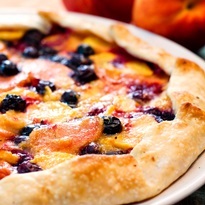 Whether you picked the fruit or not, this tart is a great way to enjoy summertime peaches and blueberries. We often use a store-bought dairy-free crust when making this tart, especially when we’re on vacation. And it helps make this a perfect kids can cook recipe. Katherine made the tart I photographed here with a lot of help from her younger sister. Kids can press the pie crust to fill the pizza pan, and they can toss the fruits with the flour and sugar. I provided directions for mixing the ingredients in a bowl, but if child chefs are involved, give them the chance to mix the ingredients in a zip top bag. It’s no mess and lots of fun! Also, peaches are a nice soft fruit to learn how to peel and slice. If you can find freestone peaches instead of clingstone, use those. They are less frustrating for younger cooks–and adult cooks, too. For a homemade crust, we like to use this Dairy-Free Buttery Pie Crust Recipe or this shortening-based Easy Vegan Pie Dough Recipe. 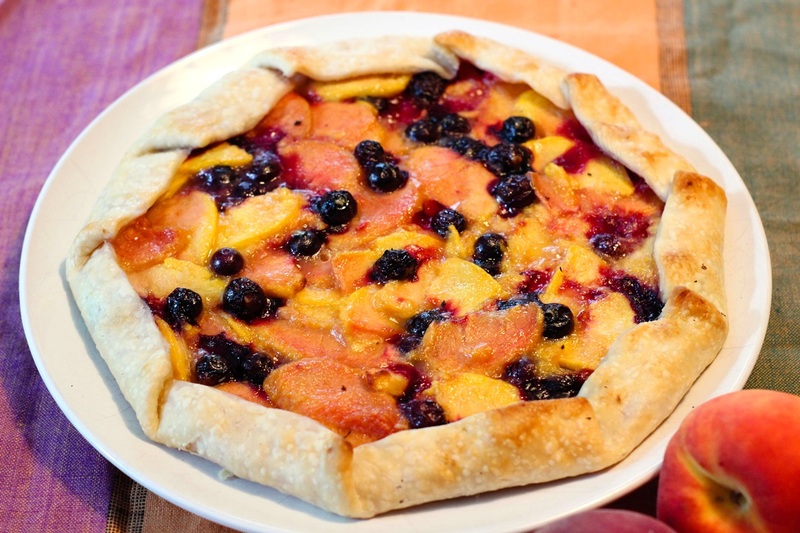 Both are roll-out crusts, which is the type you need for this peach crostata. 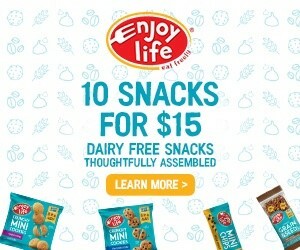 Several store brands of unbaked pie crusts are also dairy free, but we like Wholly Wholesome. They have several frozen dairy-free unbaked pie shells, including a gluten-free pie shell option. This tart is a bit healthier than the average pie because it's low in sugar and has just one crust instead of two. 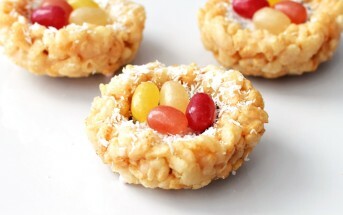 You can easily double the recipe to make two tarts if you're feeding a larger crowd. If using a store-bought pie crust, let the crust come to room temperature for 10 to 15 minutes. Preheat your oven to 450ºF and line a 12-inch round pizza pan with parchment paper. If using a store-bought pie crust, unroll the pie crust on the pizza pan and gently press the crust with your fingers until it stretches to reach the edge of the pan. If using a homemade crust, roll the crust until it's roughly the size of the pizza pan, then place the crust on the pizza pan and adjust for size if necessary, trimming off any excess dough. 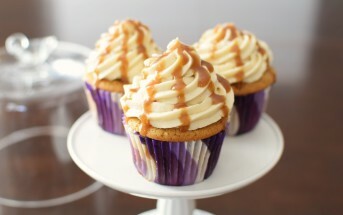 Add the sugar and flour to a large mixing bowl or zip top plastic bag and whisk or shake to combine. Add the peaches and blueberries and gently toss to coat. Pour the fruit mixture onto the center of the pie crust. 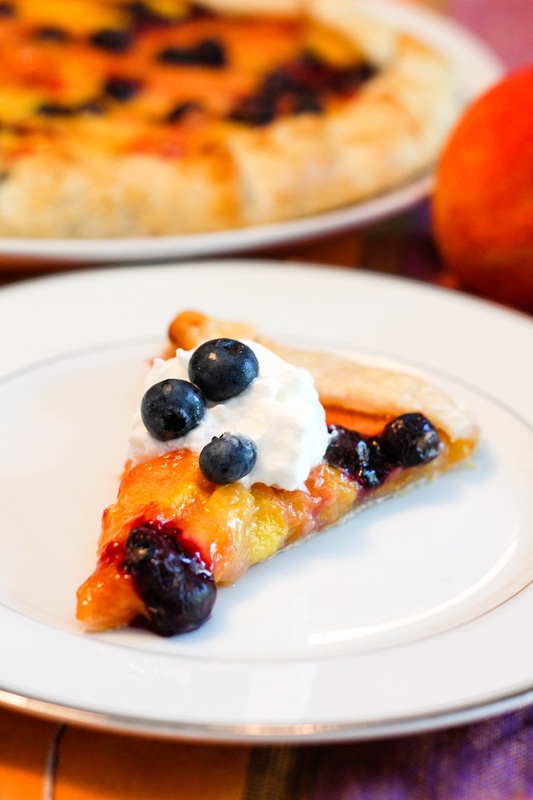 Spread the fruit over the crust, leaving a 1½-inch margin around the edge. Fold the crust edge up over the edge of the fruit, overlapping the dough on itself as necessary. Place on the center rack in your oven and bake for 15 to 20 minutes, or until the visible crust edge is golden brown. Let the crostata cool for at least a few minutes before serving. 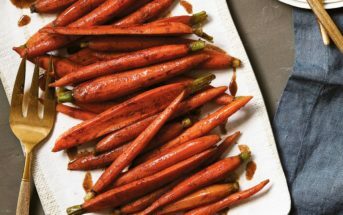 It can be served warm or at room temperature. Top with dairy-free ice cream or coconut whipped cream, if desired.